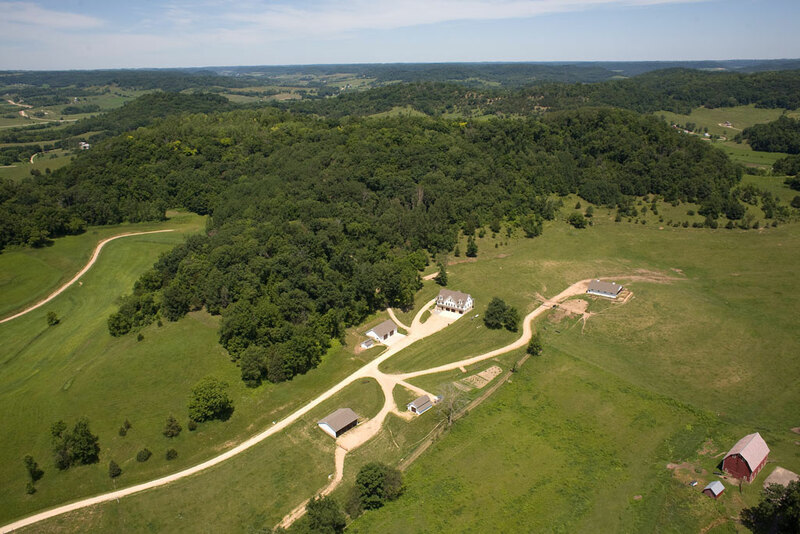 August: New Aerial photo of Hawk’s Cry Farm! July: 120 year old settler cabin relocated to Hawk’s Cry Farm ridge. 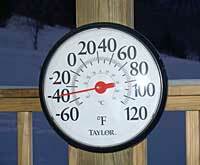 40 Degrees BELOW ZERO on Friday January 16th! 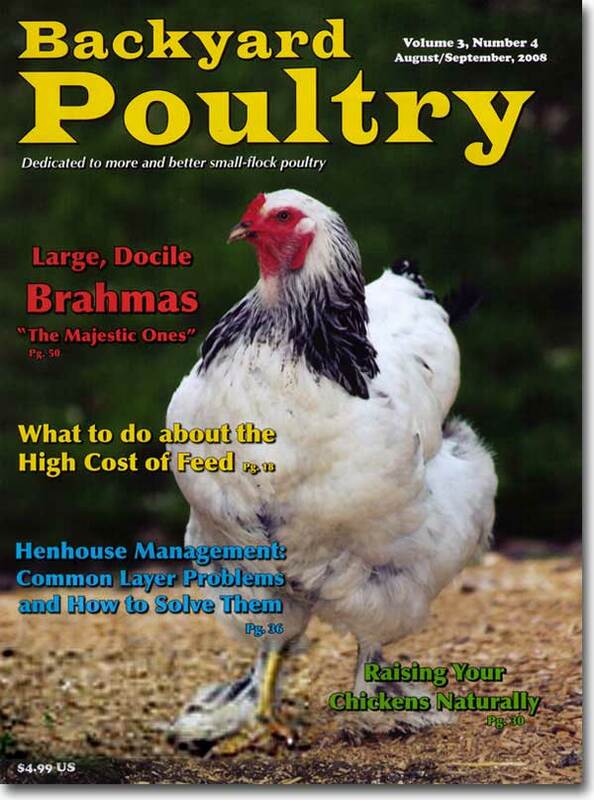 Hawk’s Cry photo of Brahma chicken is used on the cover of Backyard Poultry Magazine. July: Hawk’s Cry cattle barn completed. 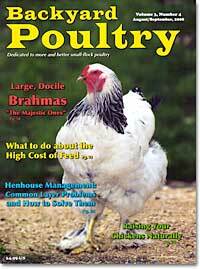 This facility allows for the safe and humane handling of the Hawk’s Cry cattle herd.